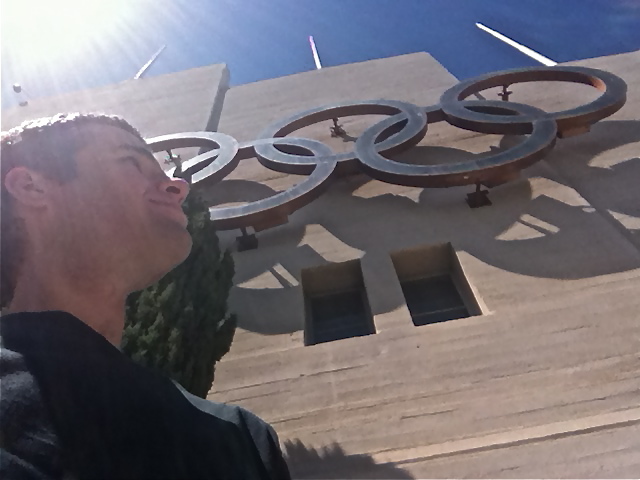 Los Angeles Swimming Stadium | Keep It Up, David! Check it out, I’m in LONDON! Okay, Okay, I’m lying. I’m nowhere near London. But I did have a fantastic afternoon on Saturday that directly connects me to the events happening over in England. Everything about this post has me nerding out, so get ready, because I learned a ton putting it together, and hopefully you’ll learn something too.